Several species of Tettigoniidae and Grylloidea are collected and traded as singing or fighting insects in China. There is anecdotal evidence that this trade is causing a reduction in the ranges and populations of some species. 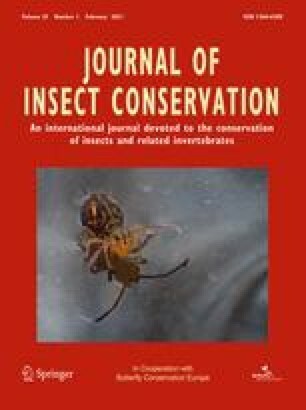 However, before any conservation status can be assigned to any species reliably, it will be necessary to reconcile the long-established traditional classification system of singing and fighting insects with scientific classification, determine the ranges and monitor the populations of selected species of commonly traded species, and initiate an educational programme for invertebrate conservation using these crickets as flagship taxa.